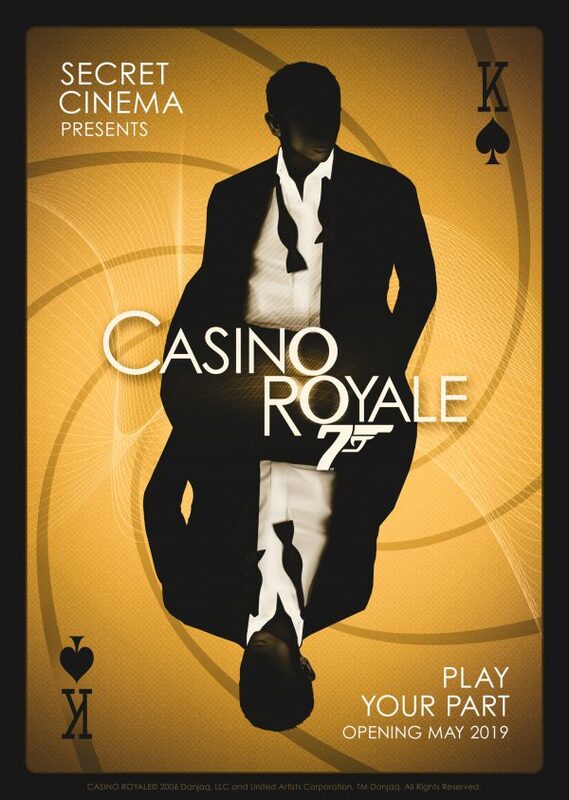 Secret Cinema announces immersive Casino Royale experience at secret London location. For the very first time Secret Cinema will present the critically-acclaimed film Casino Royale (2006), directed by Martin Campbell and starring Daniel Craig as James Bond. Fusing film, music, art, theatre, and dance, Secret Cinema creates unique spaces for social encounters, adventures and discoveries where films come to life. See these short video presentations of previous events to get an idea of what it’s all about. As always, Secret Cinema will be running a charity programme for this production. Previous charity campaigns include supporting the plight of refugees, an environmental charity partnership, and helping young people with mental health issues. Opening on 29th May 2019 and running into the summer, a secret London location will be transformed into the glamorous and action-packed world of the iconic British spy. Blurring the lines between fiction and reality, the experience will bring to life awe-inspiring scenes and locations. Tickets will go on sale here at 12:00 (GMT) on 6th December 2018. The experience will run between Wednesday and Sunday each week, with tickets priced between £40 and £175 plus booking fees. This production will be the largest and most ambitious indoor event that Secret Cinema has ever produced. With an audience of 1,500 taking part in the show each night, it promises to be one of the highlights of the arts calendar during 2019. We’re thrilled to have the opportunity to bring-to-life such an iconic film franchise and character. 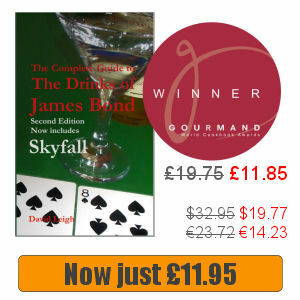 Casino Royale is a rich territory for us to explore from the characters to the plot and locations. Our audience will be given the opportunity to understand what it takes to embody modern espionage – bringing them closer to the Bond experience than ever before. 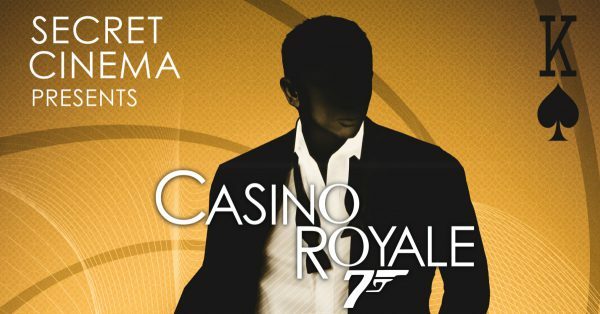 I’m excited that Casino Royale is going to be brought to life by Secret Cinema. I hear it’s a wonderful immersive experience, and judging by its past reactions, it’s going to present the film in a way that it’s never been seen before. I can’t wait! Like this article? 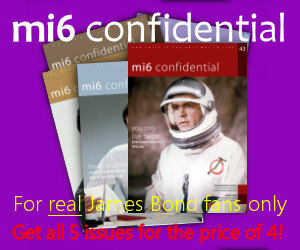 Join our free 007 newsletter and get the latest news on James Bond by email.